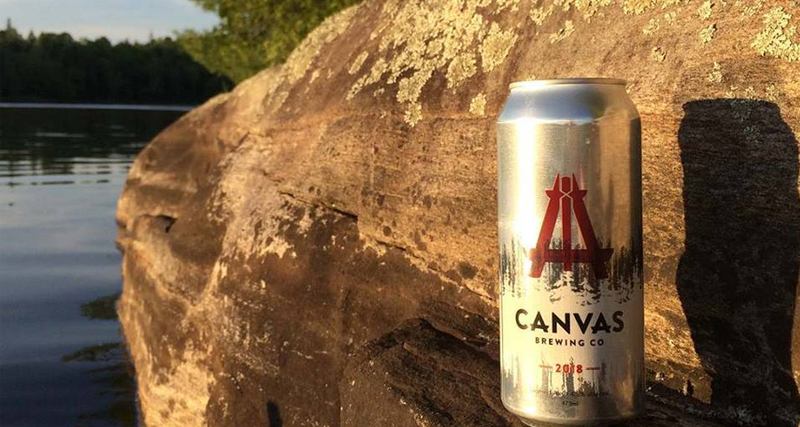 Canvas Brewing Co. was born out of a love for the local landscape and a passion for fresh, well-made craft beer. Their debut brew is a German-inspired lagered ale with the flavour of an ale and the crisp finish of a lager. With a sweet, malty aroma and flavour, Canvas Kolsch finishes dry and refreshing with a subtle hint of German hops. The home of Canvas Brewing Company, the newest craft brewery opening in the region, is coming to downtown Huntsville in late 2018. Located just east of the swing bridge, their brewery will boast two outdoor patios, a taproom with 20 taps and a 3200 sq. ft. event space. For more information, including details on the grand opening of this new facility, please visit their website. You can also find them on Facebook, Twitter and Instagram.